Following the success of it’s inaugural Afternoon Tea of Wonders, Galway’s five-star Glenlo Abbey Hotel & Golf Course is pleased to announce that this year’s week of unique Afternoon Tea delights will take place from Saturday October 29th to Friday November 4th. Glenlo Abbey Hotel will marry a different theme daily with wondrous and mouth-watering creations from Head Chef Alan McArdle and his kitchen brigade to create the most memorable of bespoke Afternoon Tea experiences for all. From Mad Hatter’s Afternoon Tea to Tea with Bridget Jones, Glenlo Abbey is the place to be for luxurious high tea with a twist. Saturday is a day for family and what better way to spend it than in the company of your loved ones whilst enjoying a family themed Afternoon Tea. Savour an afternoon filled with wonder and magic with delicious, quirky treats to nibble on followed by a fun and exciting story telling experience with the captivating Mr. Rab Fulton. 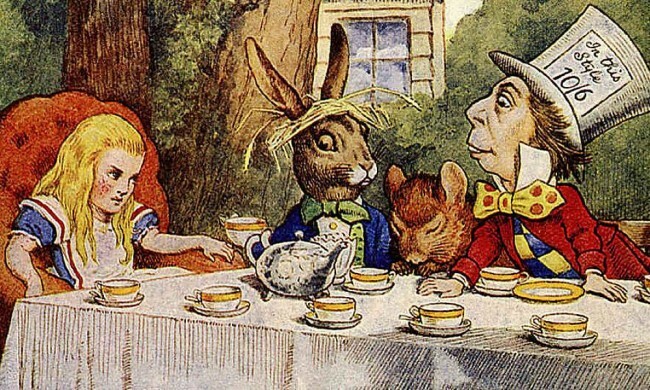 The experience includes Mad Hatter’s Afternoon Tea, magical children story telling at 3pm and a family movie in the Abbey Theatre Suite. The hotel is most recognised for its unique fine dining restaurant aboard two former carriages of the Orient Express and this forms the setting for the Great Gatsby Afternoon Tea. Climb aboard and enjoy a sumptuous traditional Afternoon Tea in the cosseted luxury of the Pullman Dining Cars. 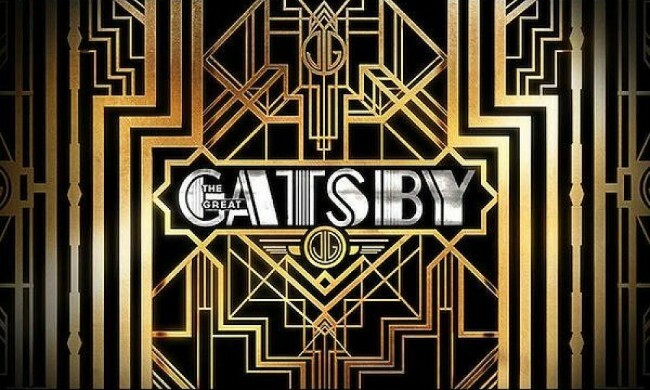 Step back in time to the roaring twenties where you will be immersed into a Great Gatsby style afternoon tea where you are free to release your inner flapper with themed costume items on each table that you and your friends can use to really get into the spirit of the 20’s. 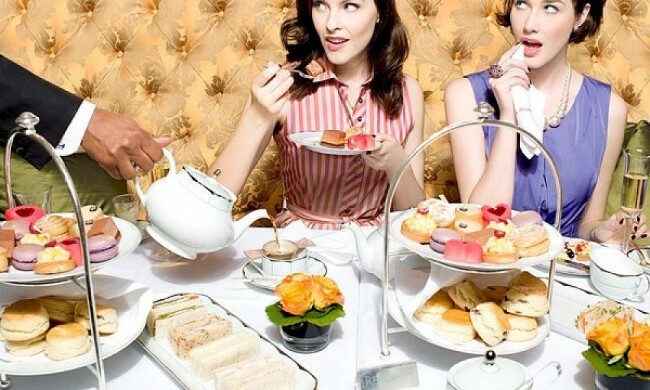 This Afternoon Tea experience includes cocktail, costume attire and traditional afternoon tea. 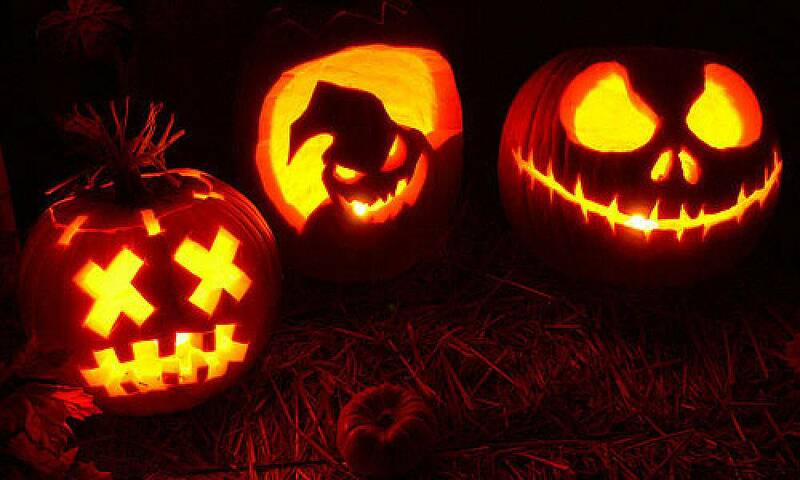 Hubble, bubble, toil and trouble, Glenlo Abbey has something spooky brewing. Halloween horrors are the inspiration for these Afternoon Treats. Your little ones will be engrossed with spooky Halloween tales from the enthralling Mr. Rab Fulton at 3pm, afterwards witness a fantastic Falconry Show in the Walled Garden at 4pm. Includes Afternoon Tea with spooky treats, light entertainment and story telling. Price: Adults €32.50 and children €15. Based on Agatha Christie’s famous novel ‘Murder on the Orient Express’, this is an afternoon tea that is sure to excite and engross your guests! Set aboard Glenlo Abbey’s Pullman Restaurant, which was once two former carriages of the original Orient Express, enjoy delicious themed savoury and sweet treats from your afternoon tea display while you and your friends enjoy a re-enactment of the original novel. 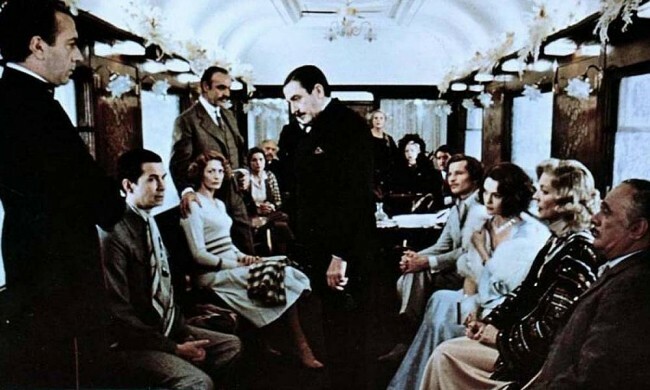 The Murder on the Orient Express Afternoon Tea will include themed sandwiches, cakes and scones, with loose-leaf tea of your choice aboard the Pullman Restaurant, where Inspector Poirot’s clues will reveal what really happened on board the Orient Express at 3pm. If you are a chocolate lover, then this is the afternoon tea for you! 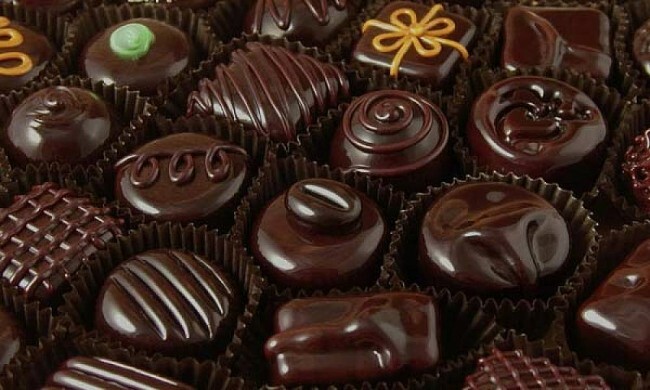 Treat yourself to a delicious offering where (almost) everything on the menu is made with chocolate! Sip on a delicious, creamy hot cocoa while you sit by the fire in our beautiful French room, nibbling on delightful chocolatey treat. Every now and then it is important for the girls to get together to catch up and have a gossip. “Afternoon Tea with Bridget Jones” is the perfect opportunity to do just that. You will be treated to a delicious offering of decadent sandwiches and sweets accompanied by a cocktail of your choice. All of this will be served in the cinema room while you and the girls watch the ultimate girlie movie – Bridget Jones Diary! For reservations and enquiries, please contact reception on +353 (0) 91 519600, email reception@glenloabbey.ie or visit www.glenloabbeyhotel.ie.